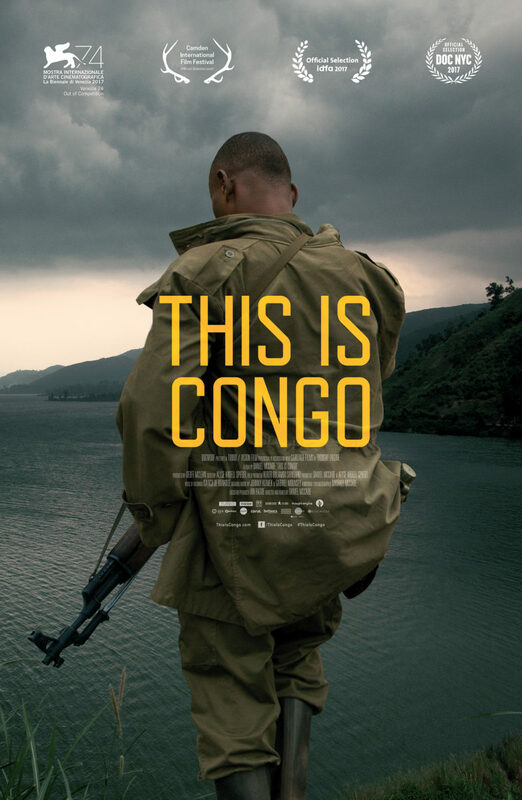 On Sunday, March 4th, at 7pm at the Emerson Center, The Bozeman Doc Series continues with the critically acclaimed new documentary, This is Congo. Over the last two decades, the Democratic Republic of the Congo, a mineral-rich Central African country, has seen more than five million conflict-related deaths, multiple regime changes and the wholesale impoverishment of its people. Yet, though this ongoing conflict is the world’s bloodiest since World War II, little is known in the West about the players or stakes involved. Featuring exceptional cinematography by photographer/filmmaker Daniel McCabe, the film world-premiered at the recent Venice Film Festival to widespread critical acclaim.